Dr. Jagpreet Singh, Headmaster of The Punjab Public School, Nabha did his schooling and college from Ajmer. He is a Post Graduate in History and M.Ed. and Doctorate (Doctor of Literature). Dr. Jagpreet Singh possesses 30 years of rich Administrative experience in the field of Education. He has been awarded the Best Teacher in the year 2001 by the Chief Justice of Rajasthan. He was also awarded the Best Teacher in September 2003 by the Lions Club, Ajmer and Eminent Educationist Award by International Institute of Education & Management, Delhi in 2011. In 2013, The International Institute of Education & Management, New Delhi has conferred the most coveted Rajiv Gandhi Education Excellence Award to Dr. Jagpreet Singh, for his achievements in the field of Education. 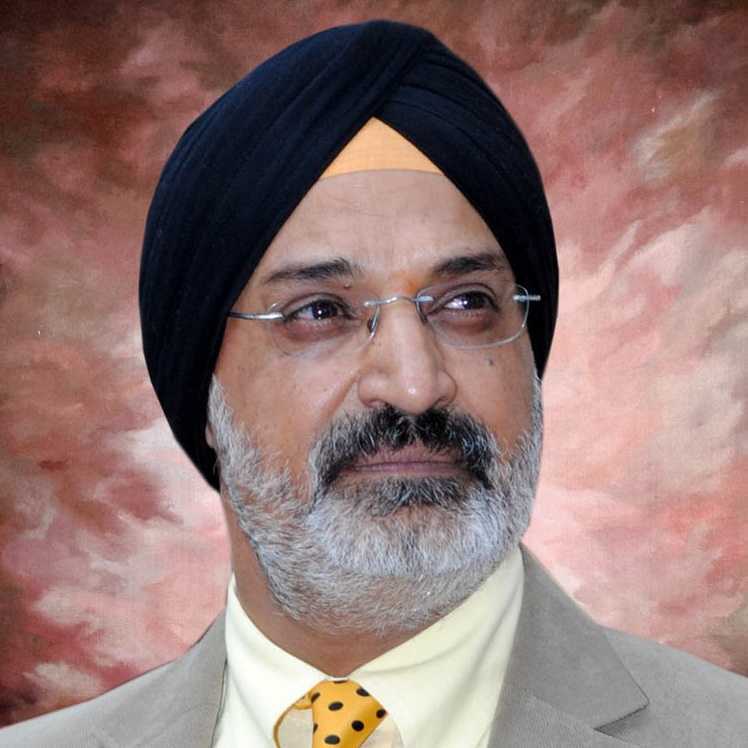 Dr. Jagpreet Singh, Headmaster has been awarded the Jury of the Derozio Award for Education and Human Enrichment by the Council of the Indian School Certificate Examination in January 2014. He was awarded the “Best Principal Performance Award” awarded by Global Achievers Foundation in June 2014 and also Asia Pacific Achievers Award awarded by Indian Solidarity Council in June 2014 in an award ceremony held at Tashkent – Uzbekistan, Russia. He has been awarded International Gold Star Millennium Award by Global Achievers Foundation awarded by Mr. Korn Dabbaransi, Former Deputy Prime Minister of Thailand at Bangkok in February 2015. He has also been awarded the Bharat Vibhushan Samman Puraskar awarded by Global Achievers Foundation for his outstanding individual achievement & distinguished services to the nation on the occasion of National Seminar held in 2015 at Dehradun (Uttarakhand). Recently he has been awarded the Best Personalities of India Award by Friendship Forum, New Delhi. Before joining this institution he was Vice Principal, Mayo College, Ajmer. His association with Mayo College, Ajmer has been since 1989 onwards till March 2011. He started his career as a teacher in 1986.